Monty Python acting and humor at it’s best in The Life Of Brian. Biggus Dickus – Monty Python, Life of Brian. 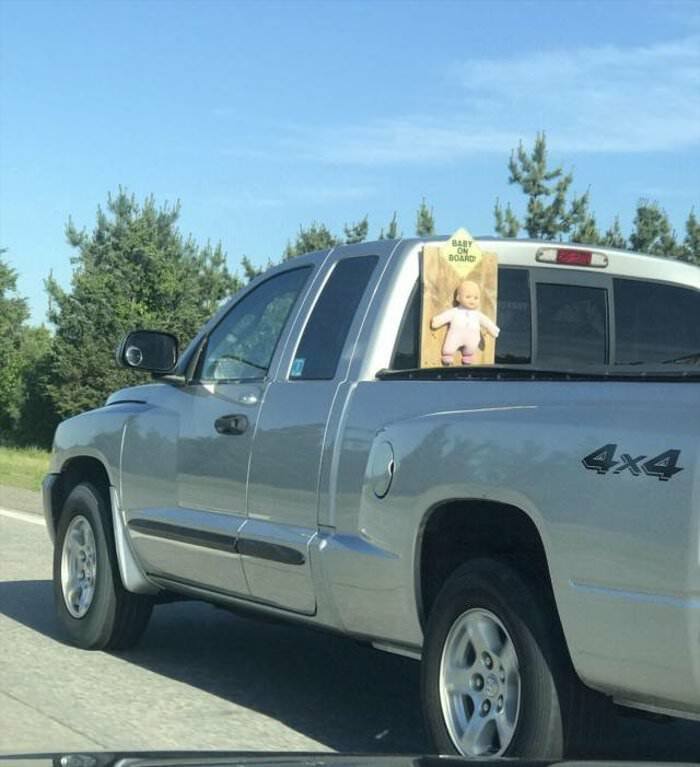 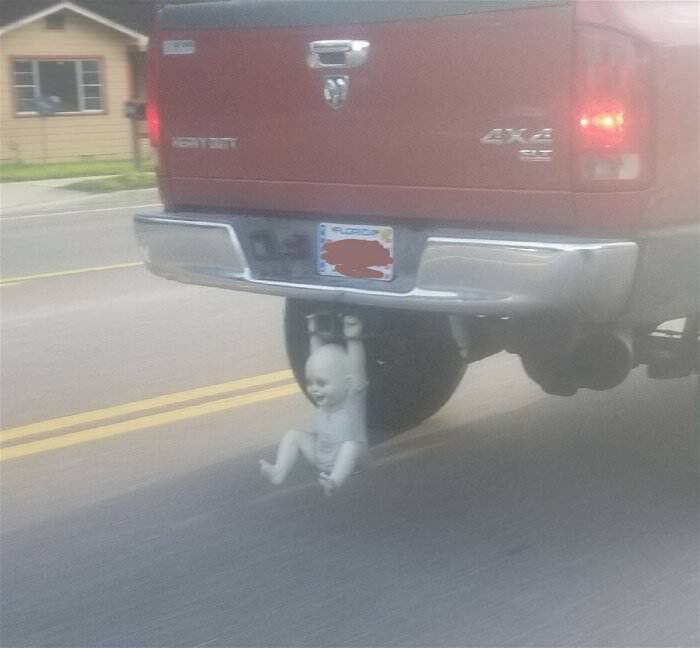 Pick up truck owners and their babies go for a ride.